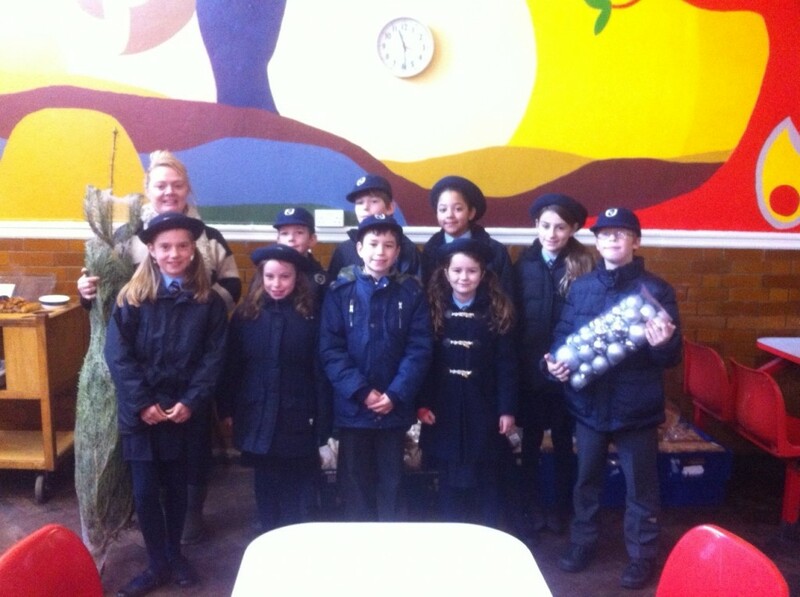 The School Council visited the Ace of Clubs in Clapham. They give food and clothes to homeless people in the area. They store food in a big room including our harvest festival collection. They wash clothes for £1.50, and they provide food for a small price as well. If they don’t have the money, they wait until the end to see if there are any leftovers and give it out for free. Homeless people are welcome to come in and have a chat, and also do arts and crafts. We delivered a Christmas tree and some decorations for them. Nicola showed us around and told us about the other volunteers who would be working for free on Christmas Eve and Christmas Day to help people. 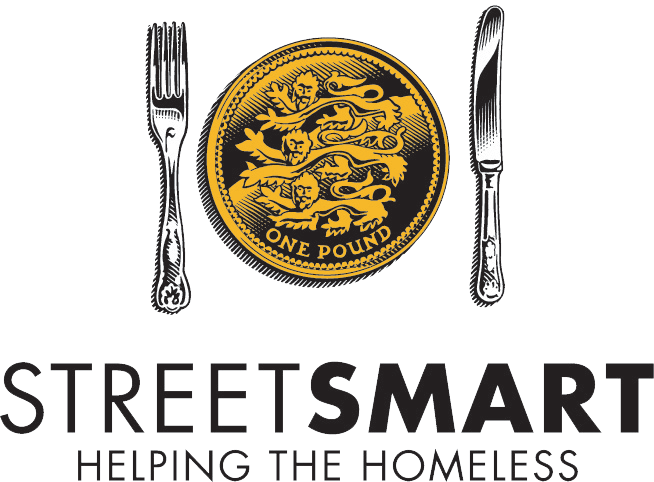 We think it is an excellent community project to help and donate money and food to because they do such good work.